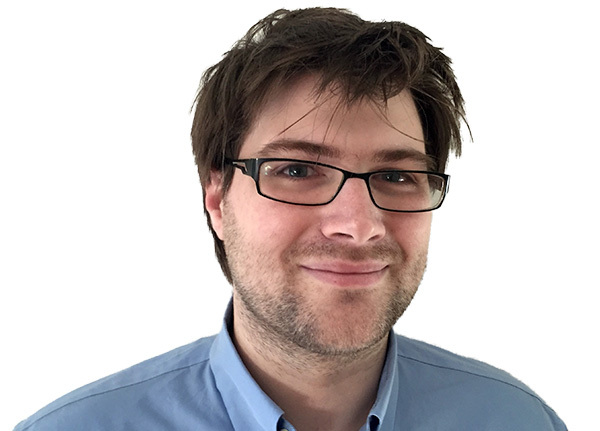 Chris von Csefalvay is a data scientist, machine learning aficionado and currently serves as the CTO of Helioserv, a company that helps enterprises from FTSE100 giants to SMEs get the most out of their data. Chris began his data science career as a researcher while still at university. After graduating from the University of Oxford, he qualified as a commercial lawyer and later worked as an intelligence analyst before returning to his data science roots. Since then, he has advised governments and major companies on ways to get the most out of their data. He is passionate about the power of data to change lives for the better.